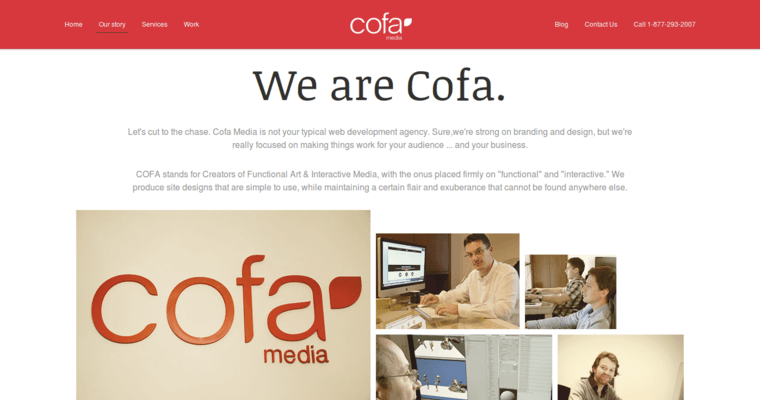 Cofa Media believes that the internet is for people, not things. This mantra helps the firm stay focused on its primary mission of serving humanity with respectful and professional services. In line with that commitment, Cofa Media insists on supplying clients with more value than the price that they pay. For ordinary firms, this commitment would seem impossible. However, with Cofa Media, its a way of life. From the first time you meet with this firm, you'll understand why the firm is recognized as the best web design firm. You'll get to speak with a human who has a fundamental desire to become your partner in success. 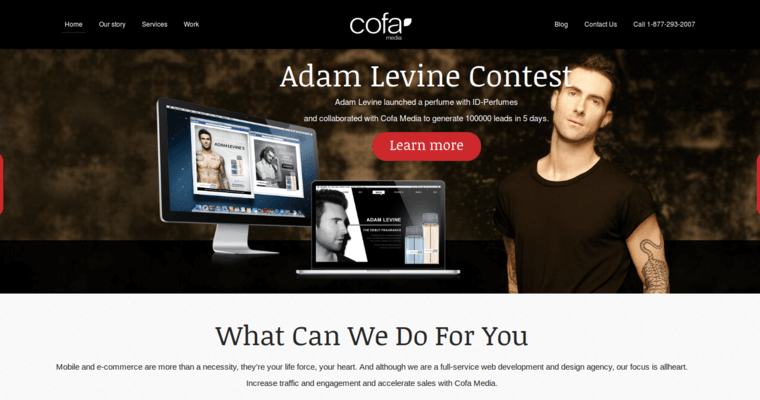 Based on the information that you provide, your account manager and team from Cofa Media will create a custom strategy that includes a responsive website that is as functional as it is visually appealing. 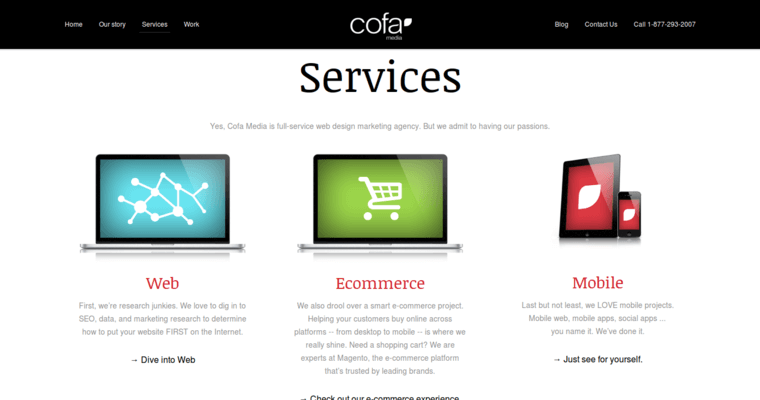 Cofa Media also offers website management and support services.